Decorative walls and features to add kerb appeal! 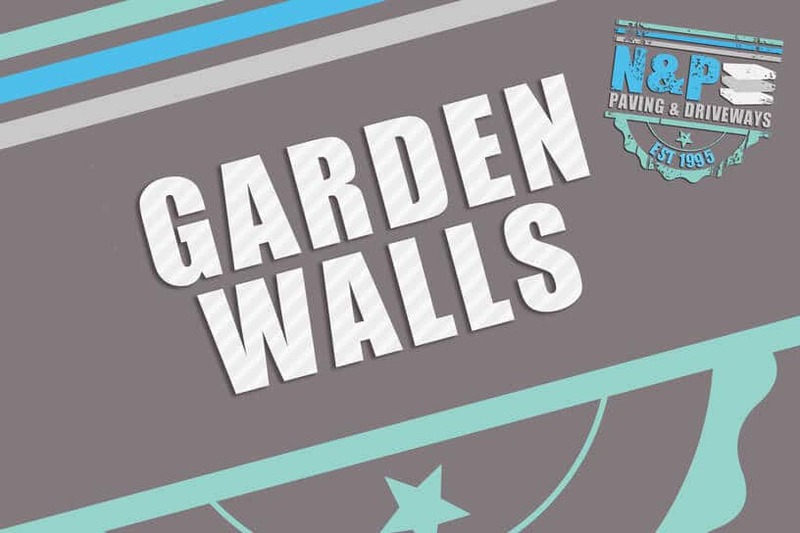 At N & P Paving & Driveways we can create beautiful garden walls to complement your patio or driveway areas. Whether you want a retaining garden wall? or a feature garden wall? N & P we can help. We pride ourselves on offering a professional service for garden walls and brickwork throughout Newcastle, Gateshead, South & North Shields, Sunderland, Durham, Washington and the surrounding areas. 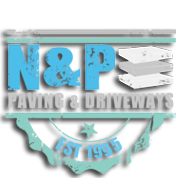 Whatever the requirements for your feature garden wall, you can rest assured with N & P as we have being creating beautiful driveways, pathways, patio areas and feature garden walls for over 17 years. As well as garden walls, we offer many other services including; brickwork, driveways, block paving, patio paving, extensions, fencing, turfing and much more. Happy customers are important to us as a business and we pride ourselves on getting a lot of our work from repeat business or referrals from happy customers. Please take a look at our testimonials page to see what other people think of our services.